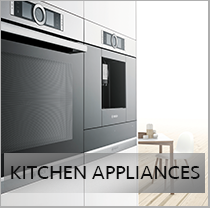 We have a unique style of kitchens which includes traditional, modern and german manufacturers and top of the range appliances. 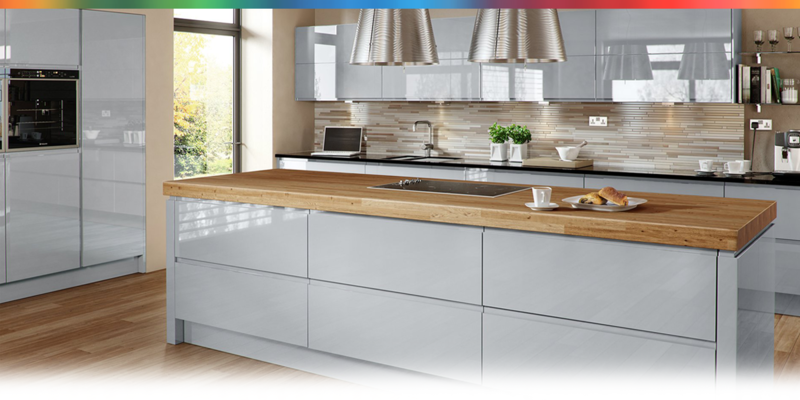 kitchen doors include solid wood, high gloss and fully lacquered doors. 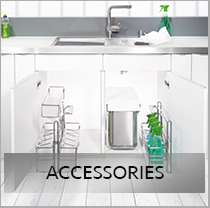 Unique kitchen collection with over 100 ranges of different colour and textured doors to choose from. Some of the doors which happen to have a handmade with the traditional look as well as the modern hand lacquered quality. Our German made carcase boards with over 100 colours to choose from. 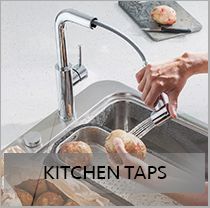 With a large choice to choose from, you can create a balanced and harmonious kitchen with the assistance from our CAD drawings which is free of charge. Variety of worktops custom made in our own factory according to the sizes you require. 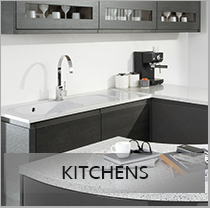 Worktops available some of which include Quartz, Granite and Formica. 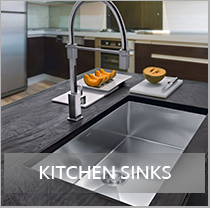 Over 100 Kitchen doors available in high gloss, veneered wood, solid oak and stainless steel. 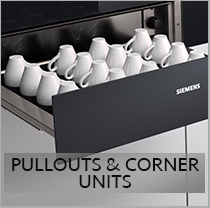 Take a look at our huge range and fit the right one to suit your choice. Kitchen available either flat pack or ready assembled from contract ranges to high end designer.